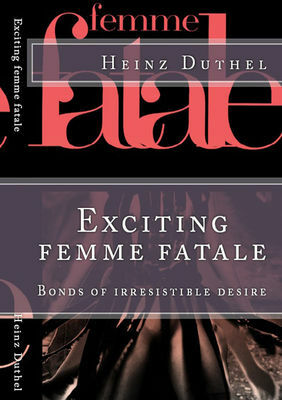 ‘Les Femme fatales’ II ... follicular phase of the cycle begins. True Thai Love Stories - V Even Thai Girls can cry! I always will love you. 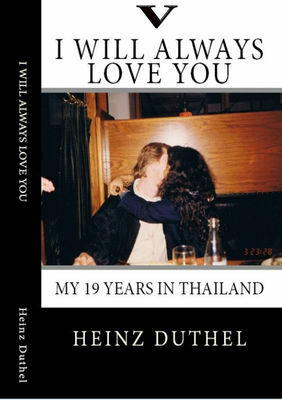 True Thai Love Stories - IV Even Thai Girls can cry! I alwasy will love you. True Thai Love Stories - V I Even Thai Girls can cry! I always will love you. True Thai Love Stories - VII Even Thai Girls can cry! I always will love you.